SOLID AND VERSATILE made of 430 Stainless steel hand pick with the magnetic feature. 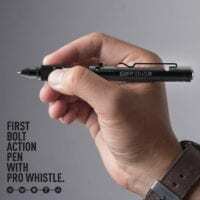 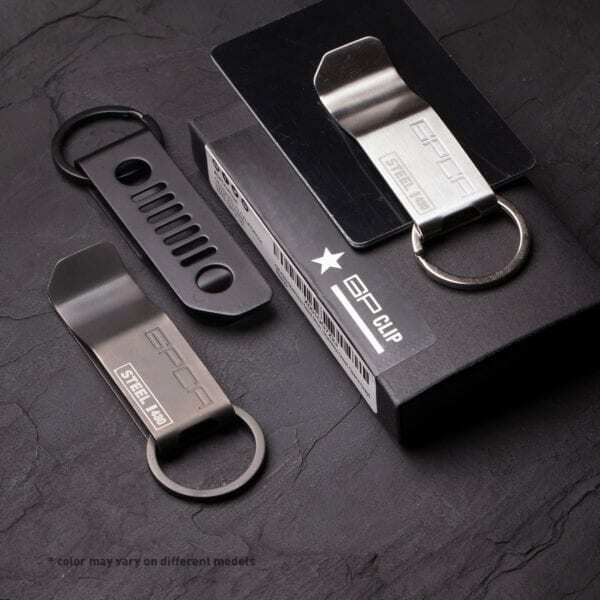 Or solid Titanium. 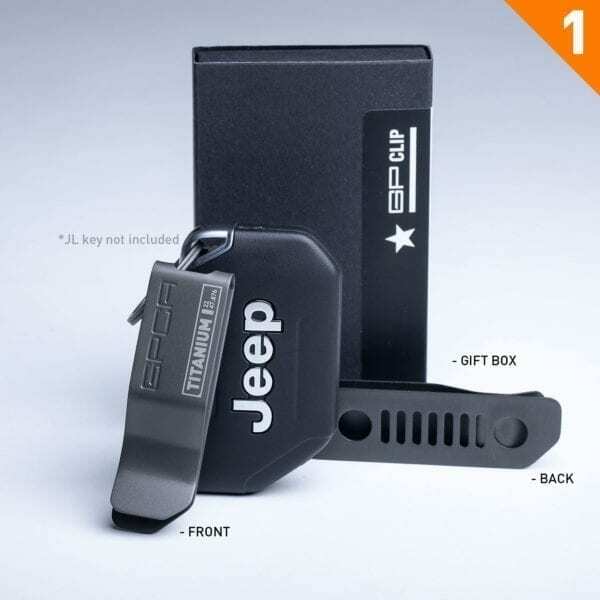 A Jeep keychain, key holder, money clip, and belt clip for adventurist. 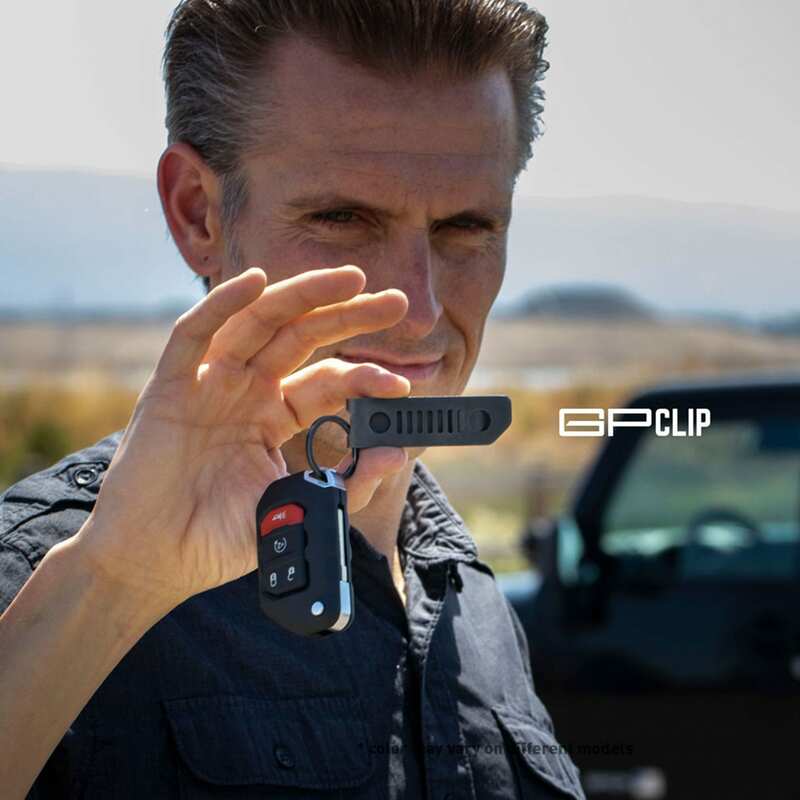 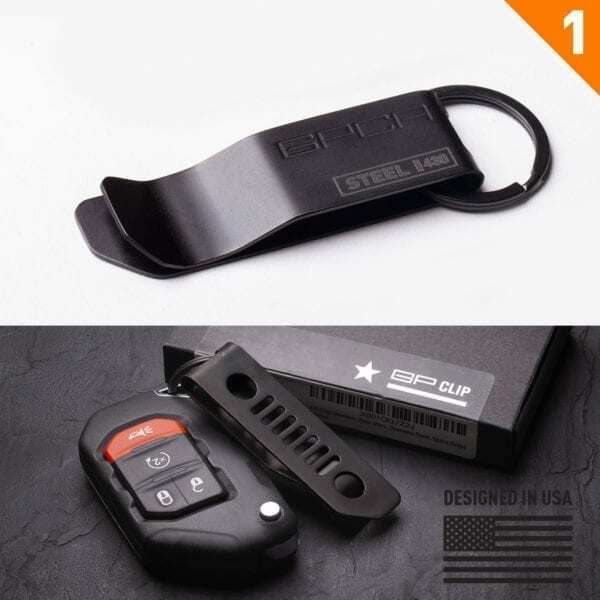 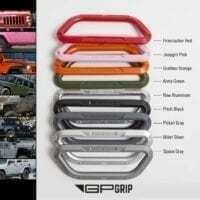 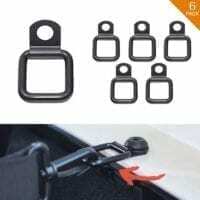 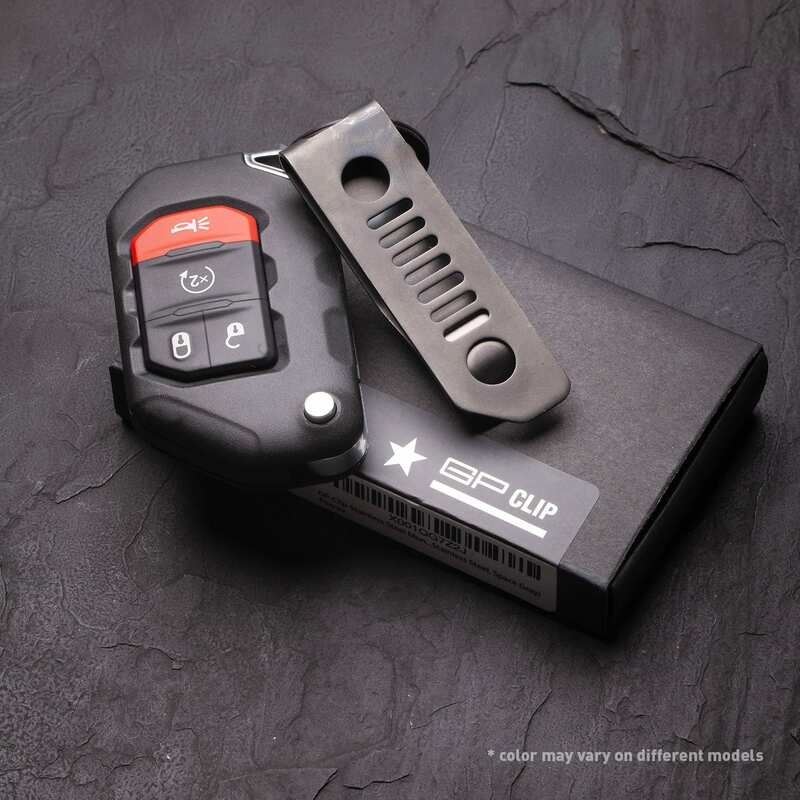 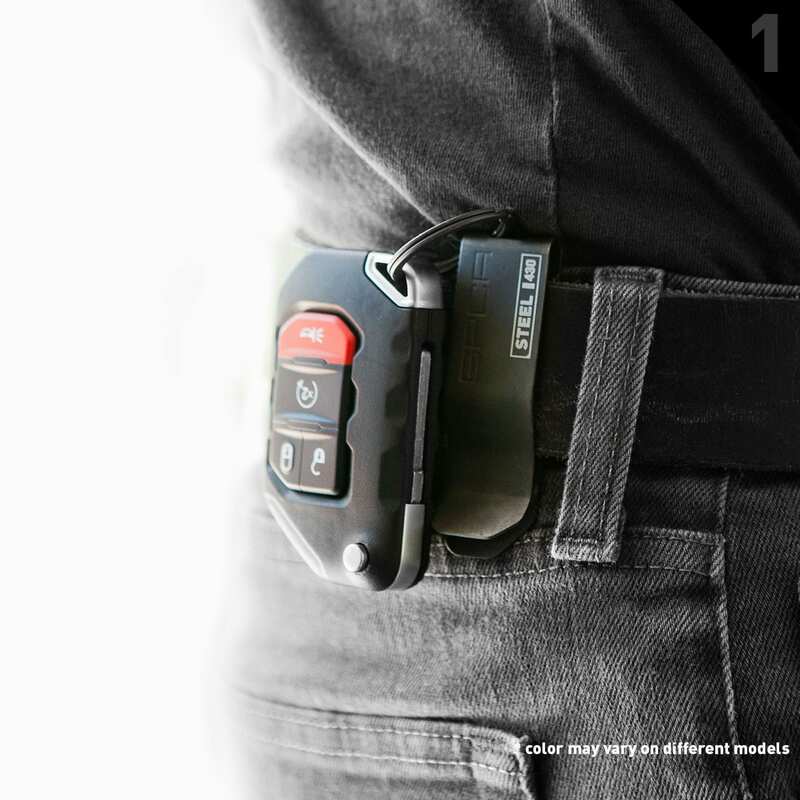 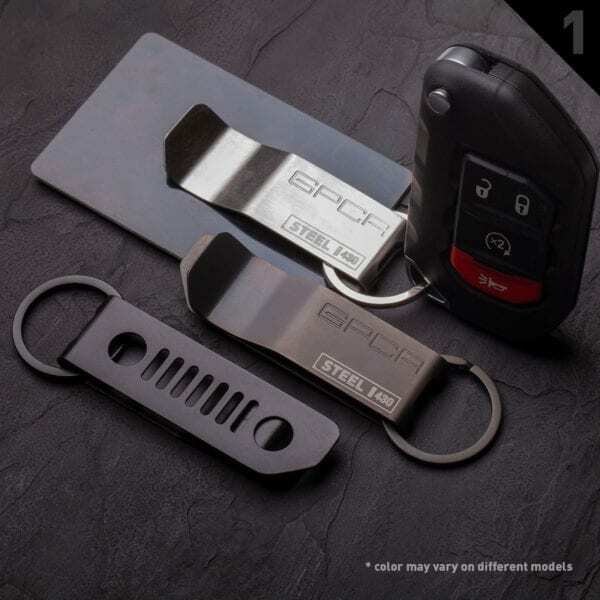 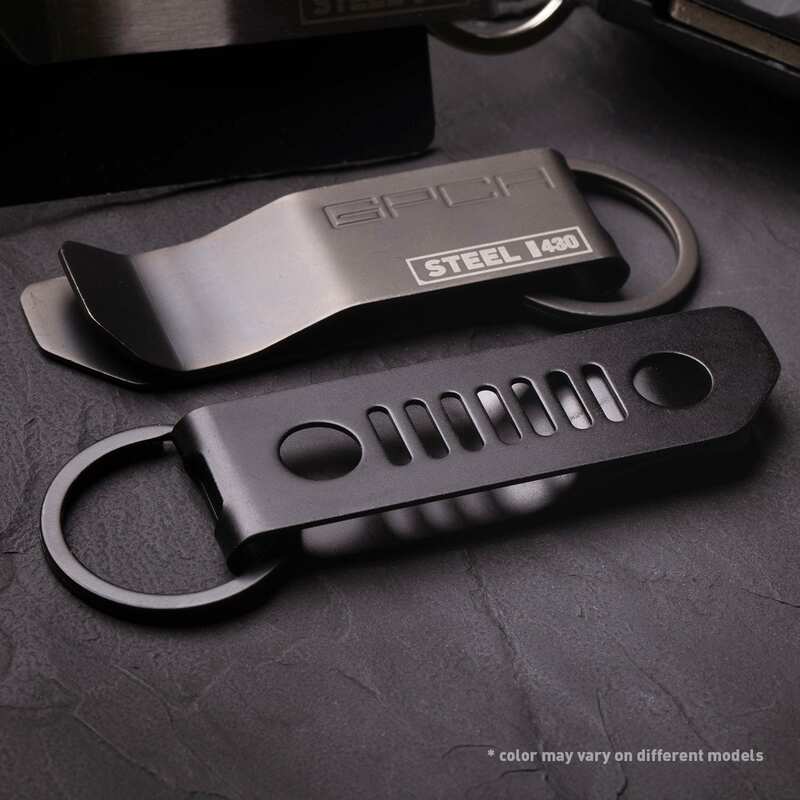 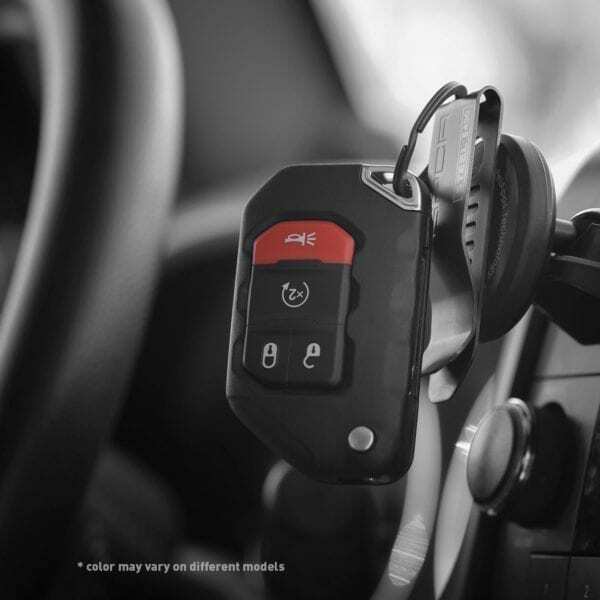 Built from the finest Stainless Steel/ Titanium comes a perfect keychain, key holder, money clip and belt clip for the stylish Jeep adventurist. 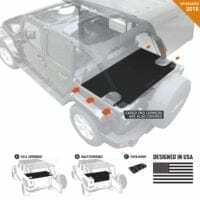 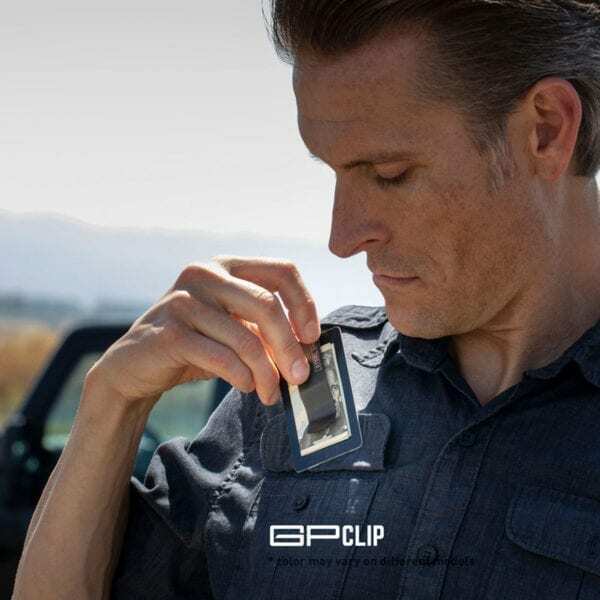 We have designed this clip with a 7 slot Jeep grill pattern with the GPCA signature triangle cut to complement the new 2019 JL, JK styling. 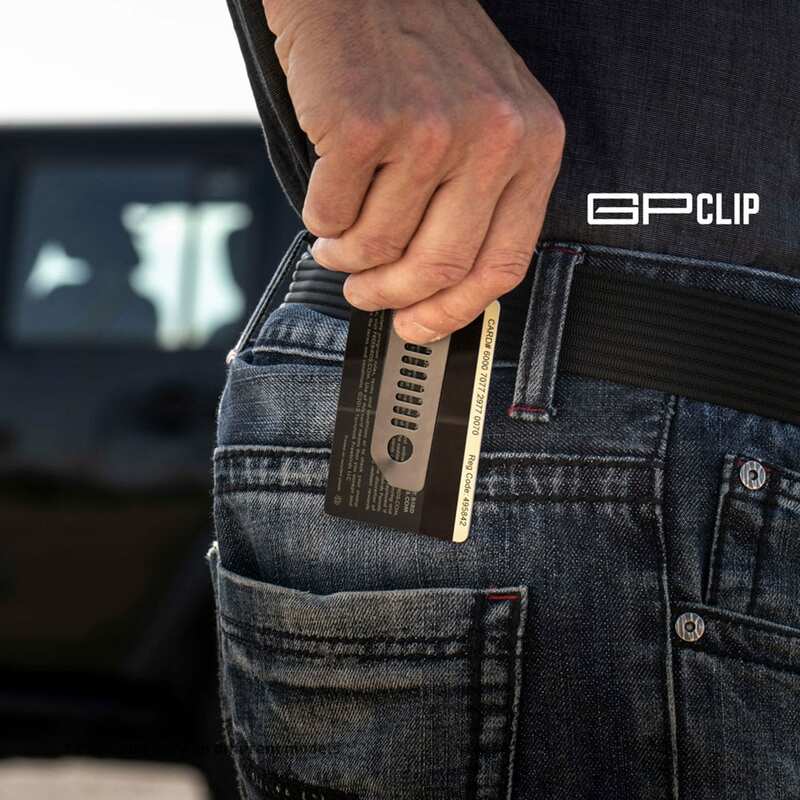 Top Quality Design: This clip is designed to be 20% THICKER & LONGER to hold card and cash in both orientations. 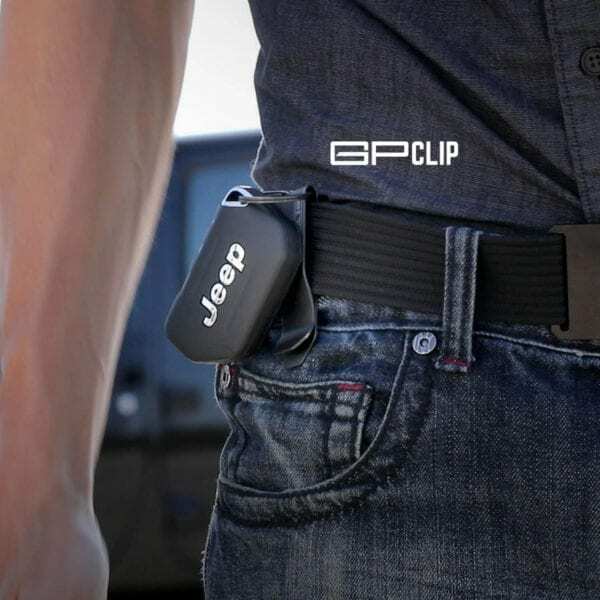 Application: Help protect your personal information and belongings while looking stylish on your next adventure! 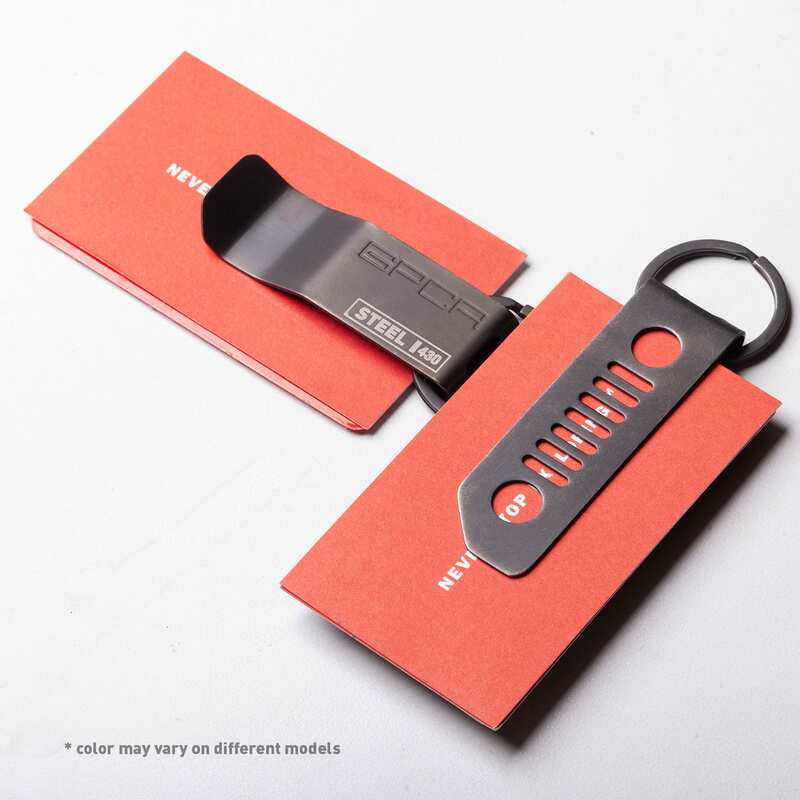 This multi-functional key-chain is the perfect accessory for the true adventurist seeking for a simple way to carry their belongings in a more compact way.